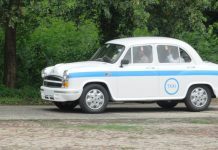 The first all-electric car from the PSA group, under the Ambassador brand, is expected to launch in India sometime during the year 2022. 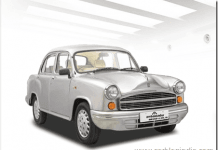 Hindustan Motors Ambassador Phased Out? 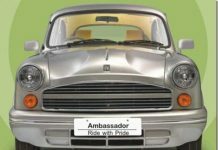 Sub-4 Meter HM Ambassador To Be Priced Under Rs. 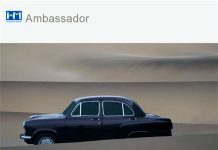 4 Lakhs?